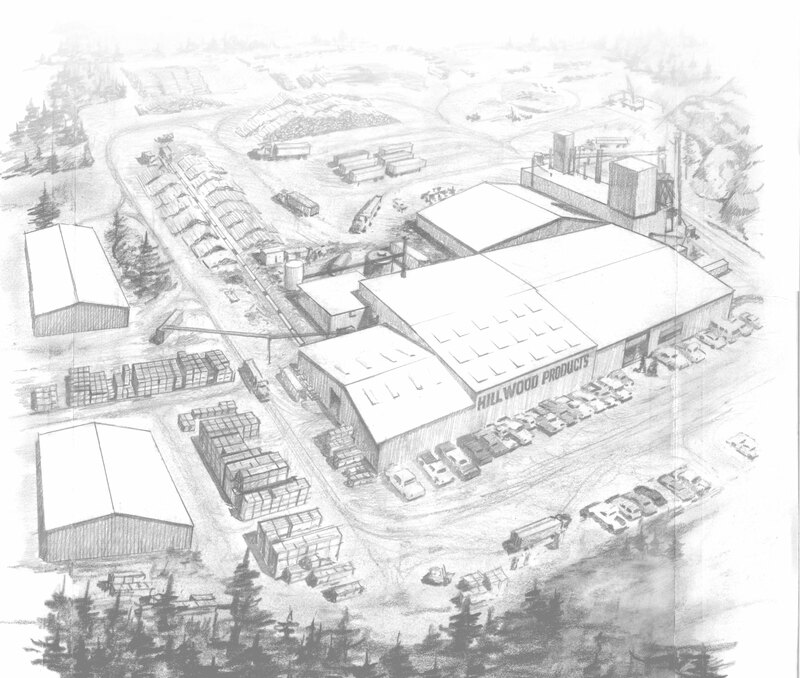 About Hill Wood Products, Inc.
Our company was founded over 70 years ago by the Hill family and located in Cook, a small town in Northeastern Minnesota. Since our inception as a wood products manufacturer, we have evolved through various technologies, products, and markets to meet the ever changing wood products business environment. Our name in the wood products industry has become synonymous with Problem Solving and Customer Satisfaction. As always, our products are made in America, at our factory still located in Cook, Minnesota. Wood-joining biscuits for internationally branded power tool manufacturers, as well as product marketing companies. Thin sawn veneer/lamellas for industrial customers located worldwide in a variety of species and grades. We now offer the ability to fill open holes, knots, and cracks. Ashawa Bay Hardwood Floors, engineered flooring which is distributed throughout the United States. We specialize in custom engineered flooring. 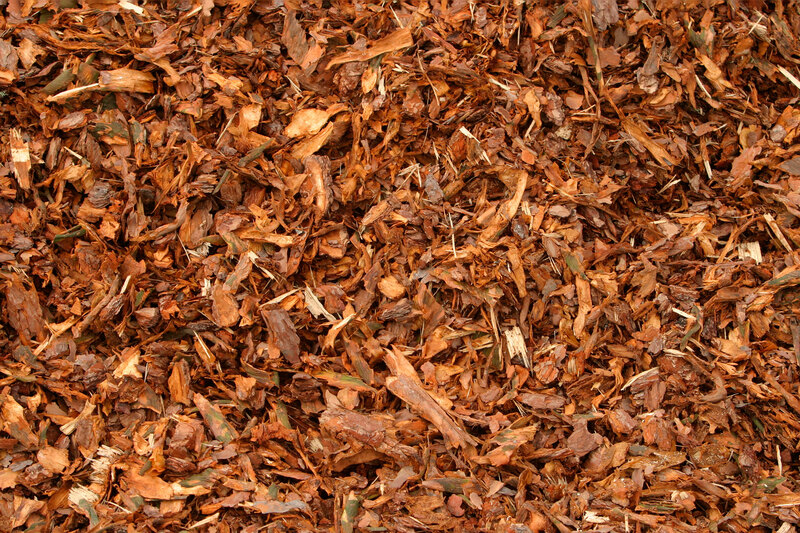 Through our Biomass Fuel division, we supply biomass fuels to a fortune 500 heavy industrial corporation which uses our biomass fuel as an alternative to natural gas. 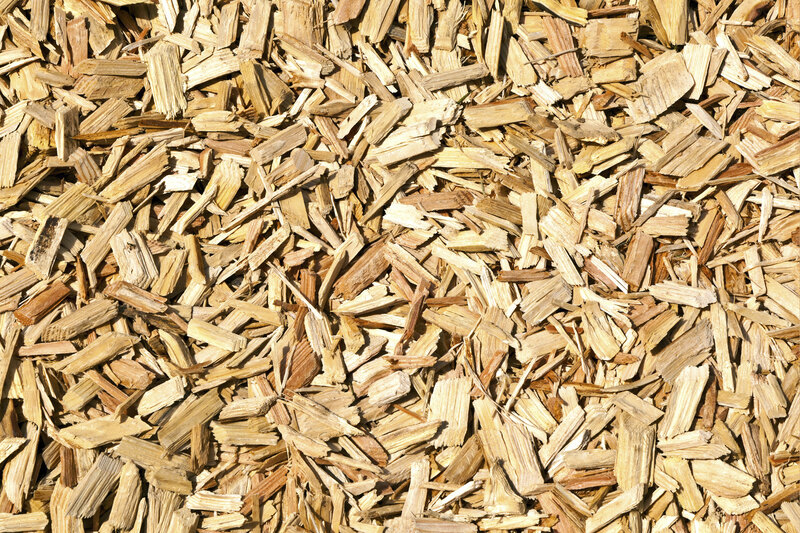 The biomass fuel division is our firm commitment to promote environmentally responsible, “green” fuels to our industrial customers, while helping to solve pollution and landfill problems.